It’s Thursday which means it’s time for another throwback. Today we take you back to the year 2005 in which Lebanese singer scored a big hit with Bahebak Ana Kteer. 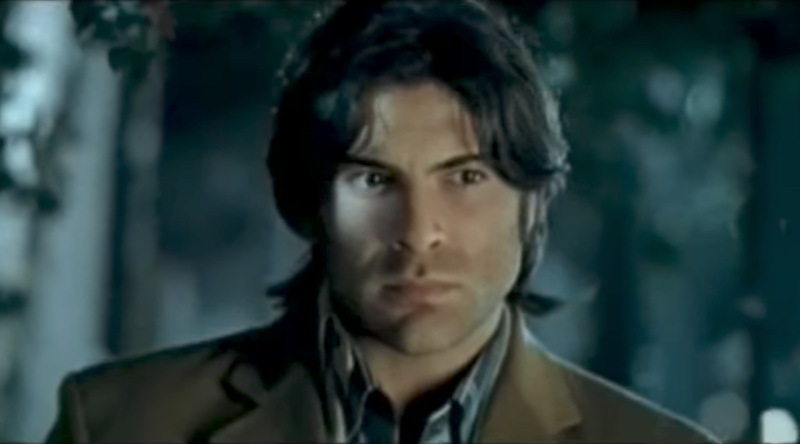 5 Arabic throwback songs from the year 2005: Yara, Hamada Halal & more!